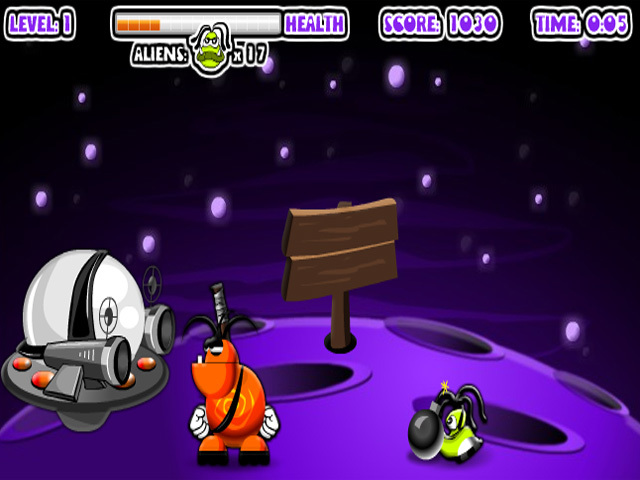 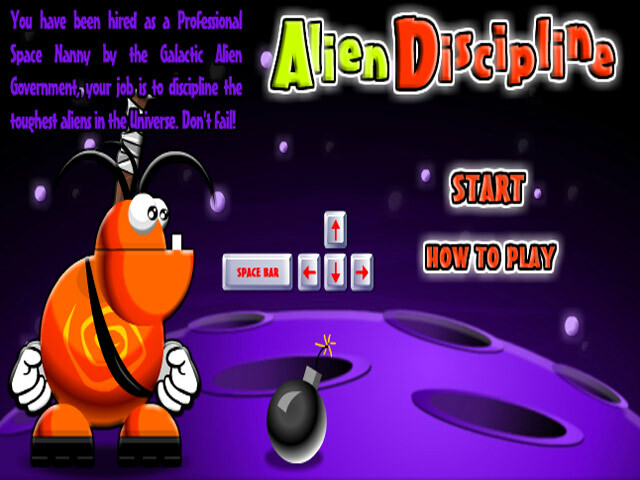 Lay down some Alien Discipline and drop the hammer on some misbehaving critters! 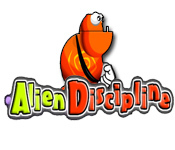 Avoid their teeth and explosives.Lay down some Alien Discipline!Lay down some Alien Discipline and drop the hammer on some misbehaving critters! 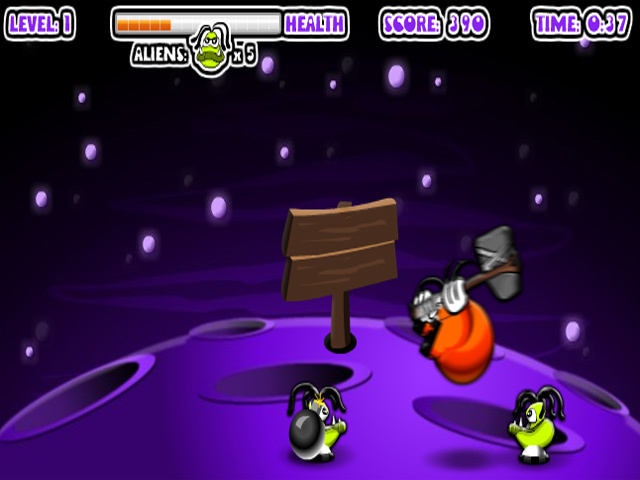 Avoid their teeth and explosives to score as many points as you can!